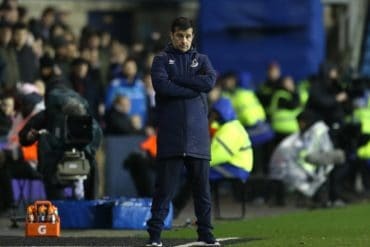 QPR have all but cemented their relegation to the Championship with a lacklustre 2-0 defeat to a comfortable Everton side at Goodison Park. 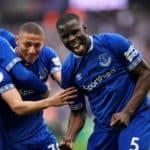 The first half saw Everton start brightly but fade towards the interval as QPR took encouragement from several missed aerial opportunities from the Blues. 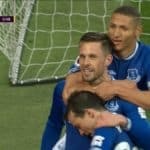 However, a 40th minutes dive down the left wing from Baines resulted in a worked opportunity for Darron Gibson to shoot from range, who got the gift of a heavy deflection off Clint Hill to send it beyond Julio Cesar in the QPR goal and give Everton the 1-0 lead at the interval. 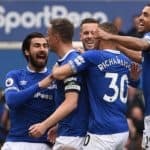 A bright start from Everton in the second half saw a 56th minute Leighton Baines corner headed at goal by Sylvain Distin and Victor Anichebe nudged it in from close range. 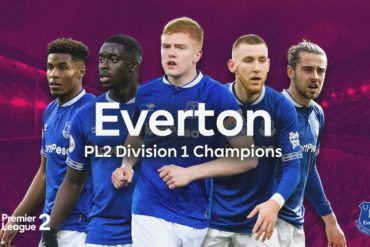 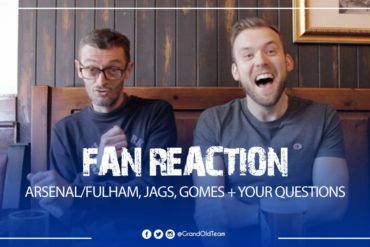 QPR rarely threatened, limited to one notable snapshot from Loic Remy and a drive from Onuoha, but Everton didn´t need to get out of second gear for the most and it´s three more points for the Blues.